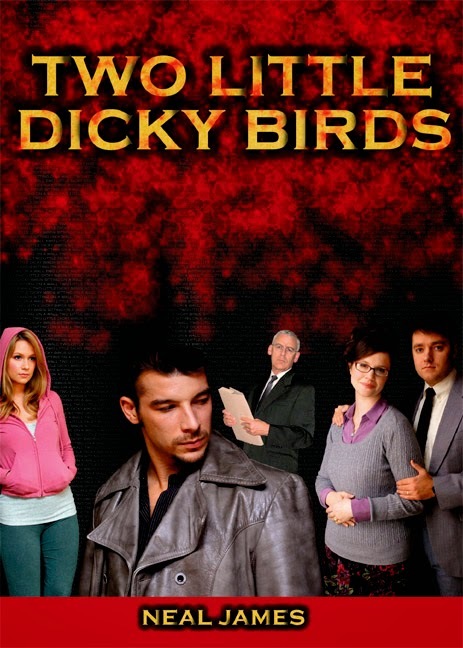 A psychological thriller revolving around a UK serial killer and the efforts to catch him. The novel is well written and quick to read--I read it in three days--yet a very complex story none-the-less that jumps back and forth between two storylines: one in 2002, after police receive a letter from the serial killer who has stopped for a decade and is giving them four weeks to find him before he resumes; the other is back during the 15 year killing spree in the 70's. The author well handles the difficult task of multiple/intertwined plots in the book. The format of the novel worked well. Short chapters, each covering a single day, moving back and forth between the two timelines and at times, skipping as much as five years in the older one. This allowed for the story to remain well focused at all times on a primary overall plot and at no time does it veer away from the action. Also, it caused me to continually say "OK, one more chapter" and before I knew it, that would turn into reading a hundred pages. 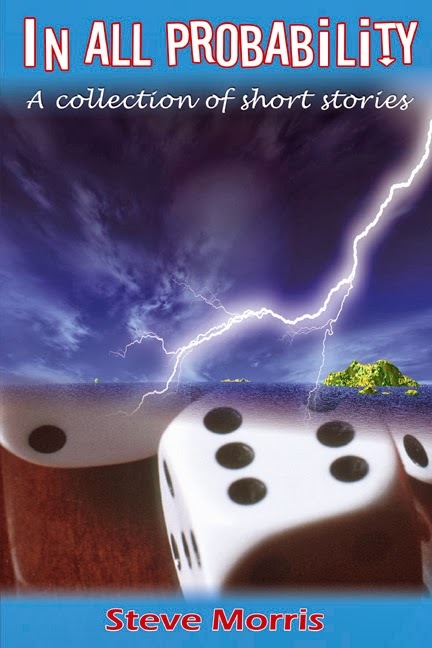 The story is richer and more complex than the run-of-the-mill mystery novel and was a quick, highly engaging read. Author of "The Shattered Silence, An Open Universe, and Crossroads"
"...a quick page turning read that encourages kids to think outside of the box." I don't know Derek, but what I do know is that he has written a brilliant book. I received it yestday morning and by 3pm I had read it. I just couldn't put it down. Yes I too did my National Service of two years, and ended up at RAF Ahlhorn. I was close to Derek as I worked in the Tech Hanger Library, issuing the maintence manuals for various planes and engines. 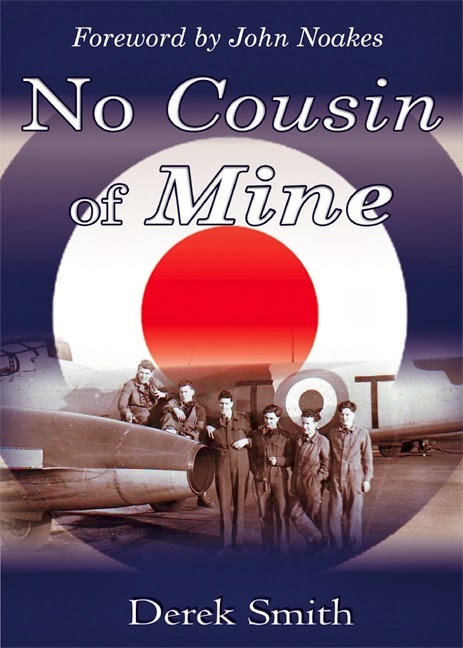 National Service was not always a bowl of Cherries, but Derek Smith's book shows plenty of light hearted moments. Derek I hope you come out with a part two very soon as it will be eagerly awaited. These sort of books are not too common and this one sets a very high standard. An explorer's review of John Butler's 'travelogue 'In Search Of Ireland Again'. "I have just completed my second reading of 'In Search of Ireland Again' and feel I must say how much I have enjoyed doing so. I lived and worked in Ireland (mostly in the north) for a couple of years around 1950 and did quite a bit of exploring and looking around. However, it took your book to show me that I hardly covered the smallest fraction of the place, even geographically let alone all the interesting histories you quoted. H.V.Morton can rest easy in your continuation of the number of the places to see and enjoy. On my next reading, I intend to use my road - map to identify more accurately just where all these interesting little places fit - it may be that I have actually visited them but can't remember. I just wanted to thank you for bringing back some of my youthful exploits - happy days!! " 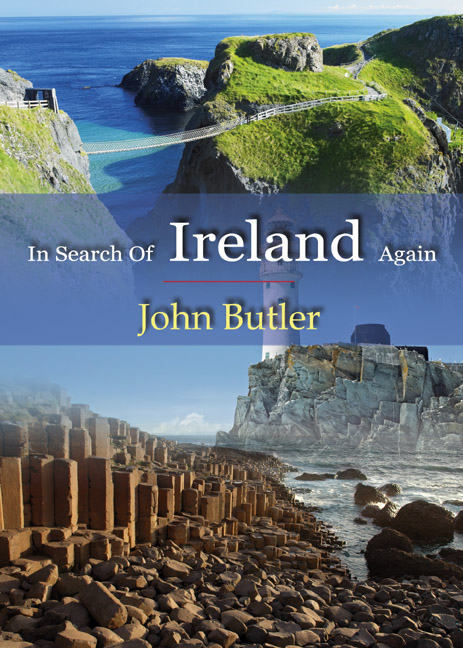 John Butler is the author of 'In Search Of Ireland Again'. "Kids who like dragon stories will love this adventure series"
After hearing the name Magnifico spoken aloud by family and friends, Diego awards it to his new dragon. If he only knew how fitting the name was, he might have known what lay ahead. Magnifico is the leader of the Sol Dragones, dragons that live within the magical fires of the sun. Nathan Sullivan is the earth's connection to the mysterious creatures. It is his task to find Magnifico’s guide. "The book contains 30 short stories. Every story is different, you won't find two similar ones. They are interesting and during the read you have no idea how they will end. Stories concern every part of everyday life. They are about ordinary people which we can identify with. In the stories we see that nothing is sure in life and we have to grab the opportunities while we can because only moments later they are gone and we are stuck with regrets or consequences of the wrong choice . The author shows us what people are capable of doing to fulfill their dreams or reach their goals. Every short story is unique. Although the stories are only few pages long they give you something to think about after you're finished. I found it difficult to read one story after another, simply because I was still stuck thinking about the previous one. The stories are especially perfect when you have only a little free time and you want to read something but don't want to disrupt your reading e.g in the middle of the chapter. I really enjoyed reading it."